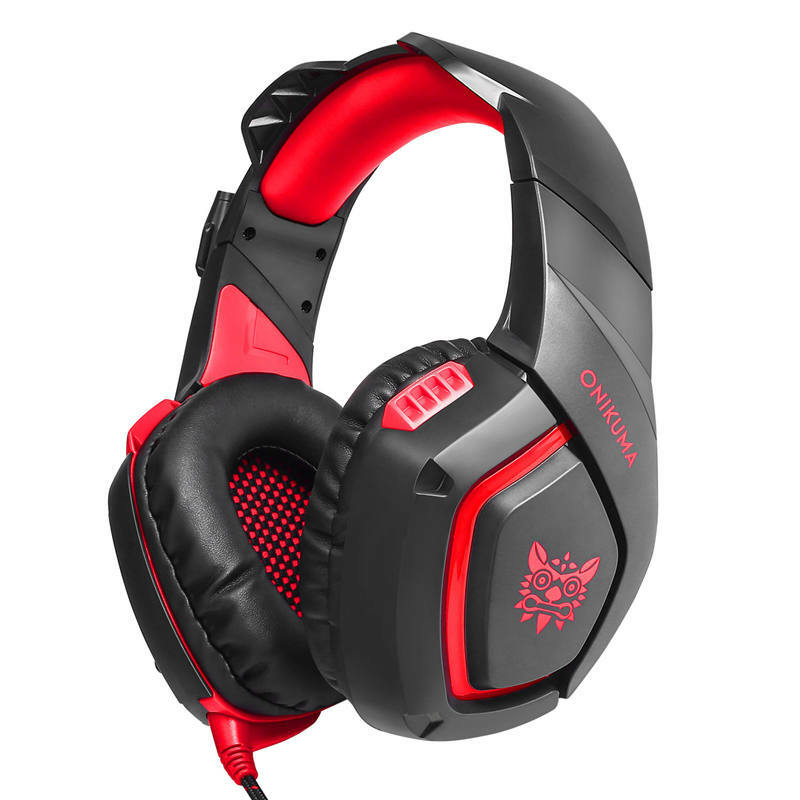 Perfect Sound : High precision 50mm driver, bring you vivid sound field, sound clarity, sound shock feeling, capable of various games. 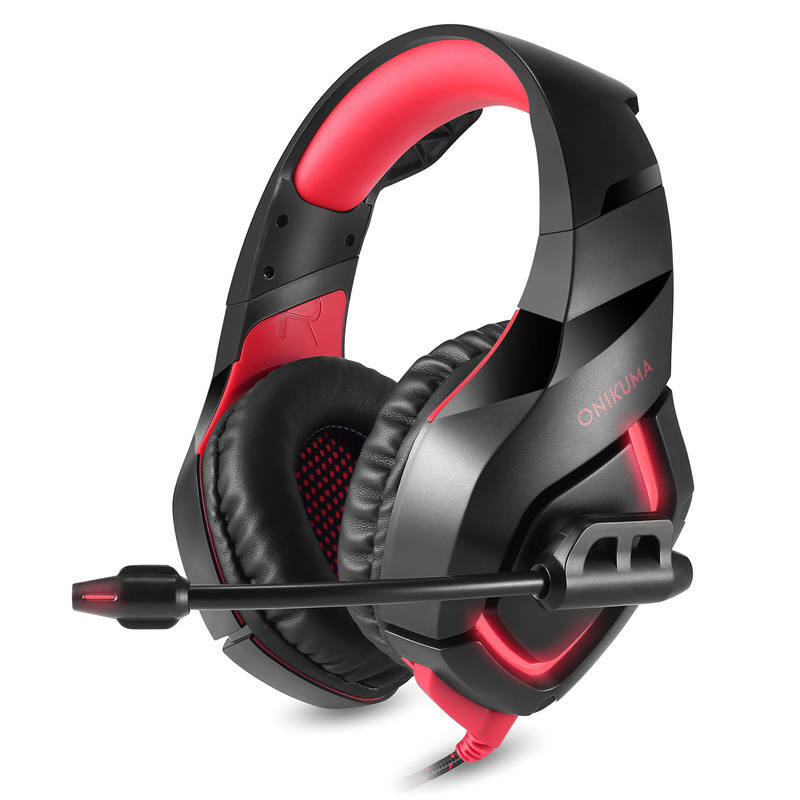 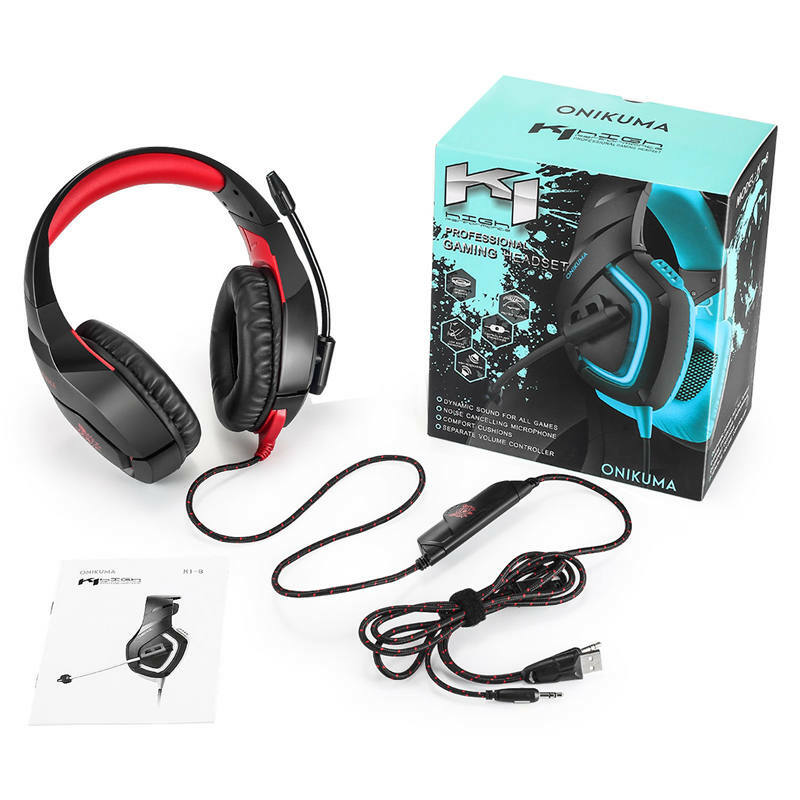 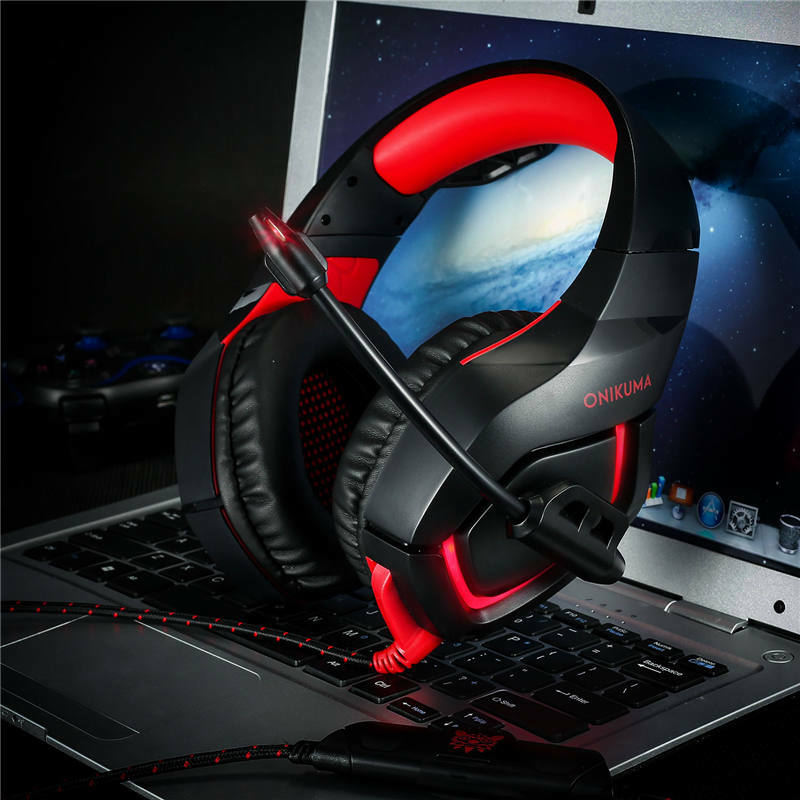 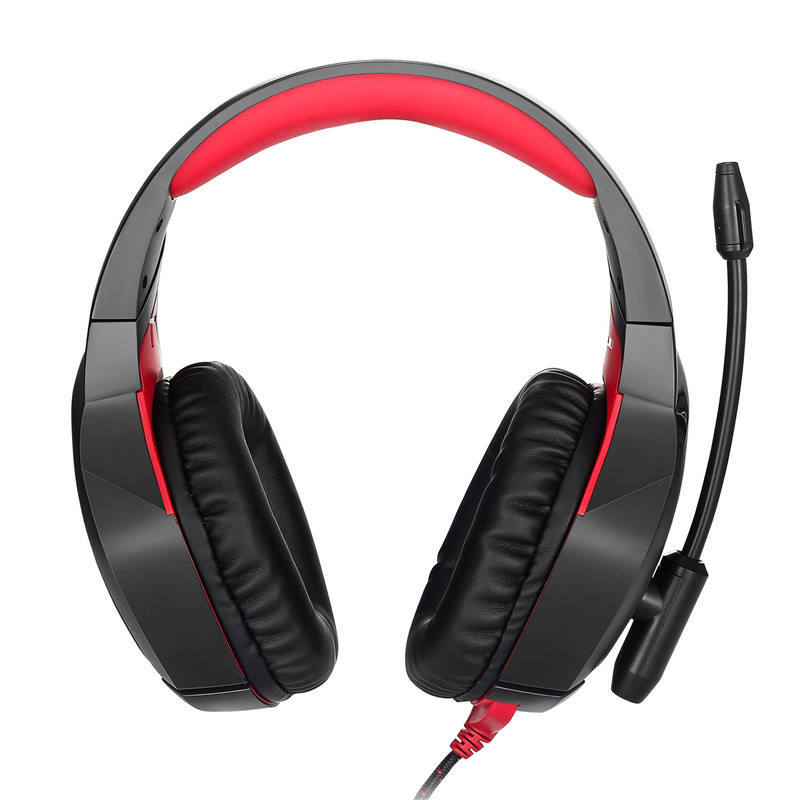 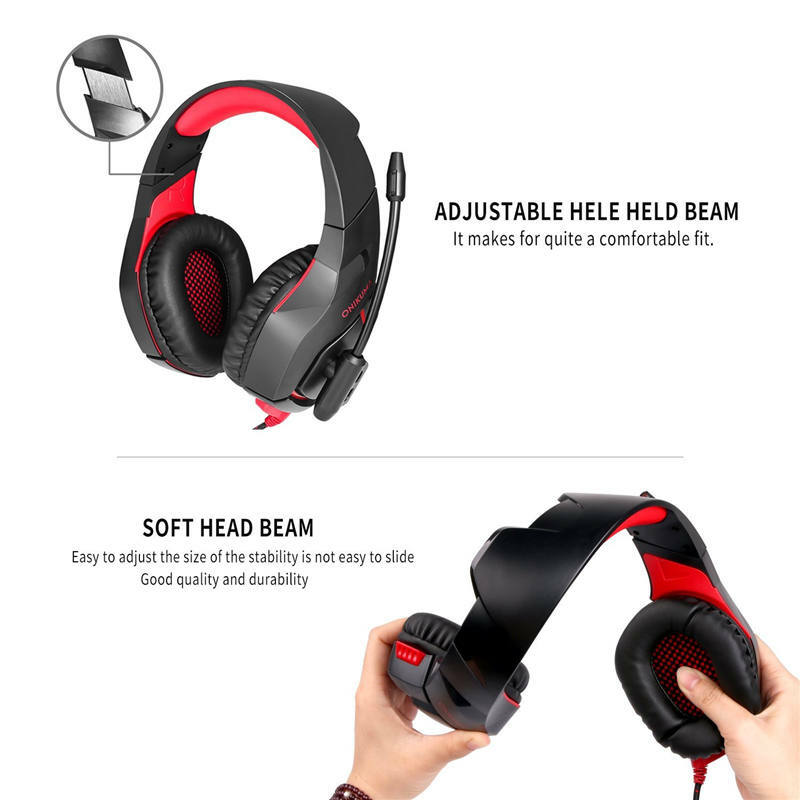 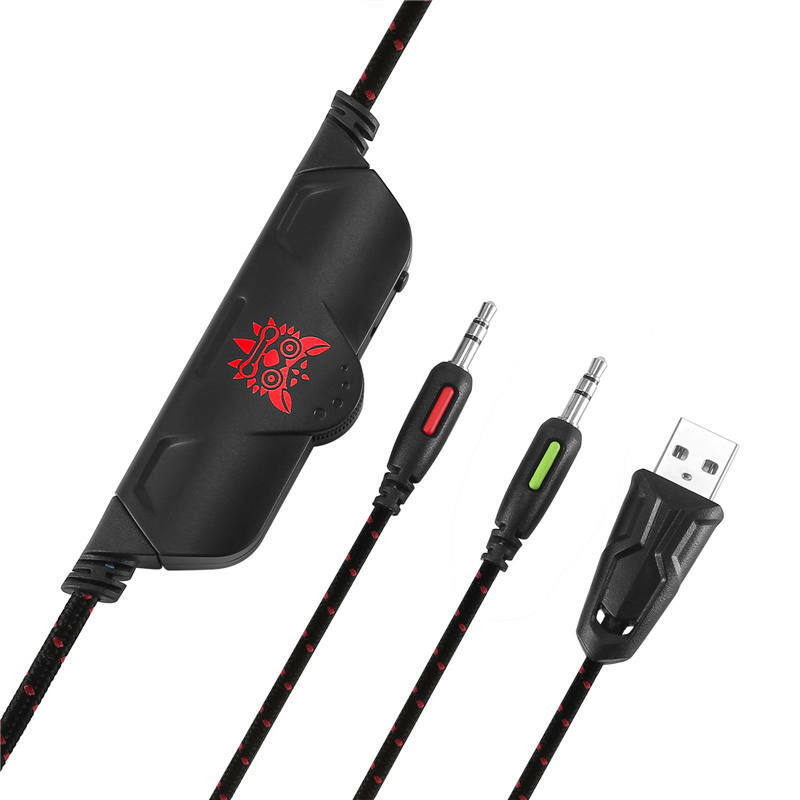 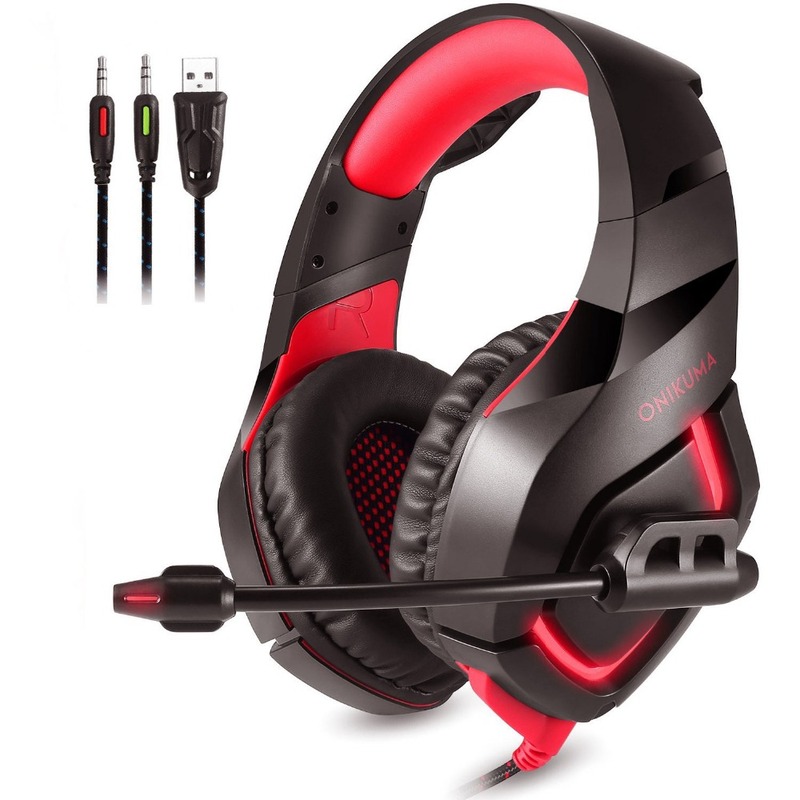 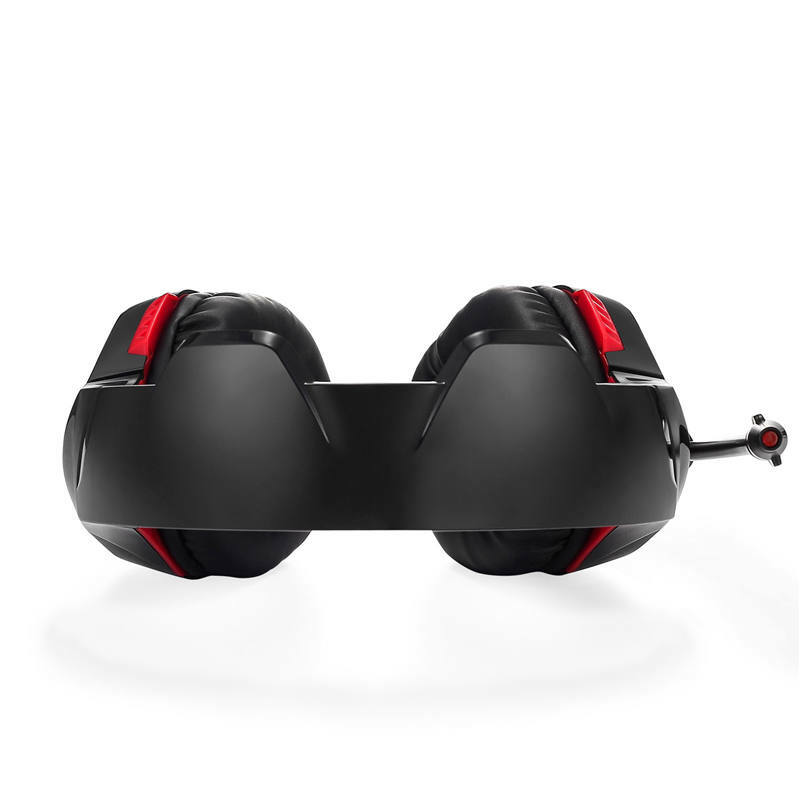 Comfortable to wear : This gaming headphone uses super soft Over-ear pads, which is more comfortable for long time wear, and it is a great headphone for game player. 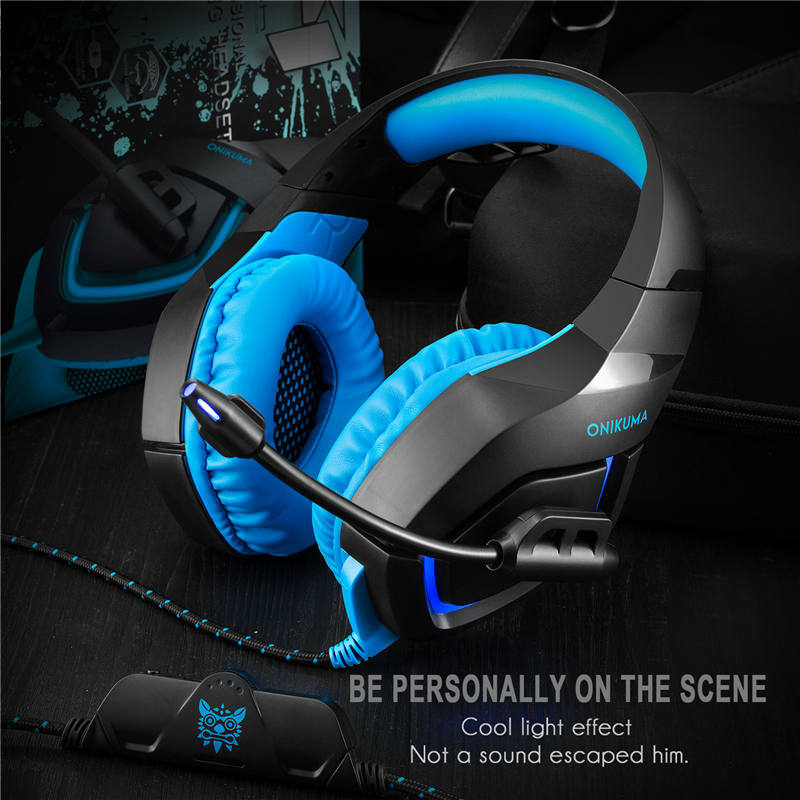 Cool Unique LED light : Glaring LED lights are designed on the earcups, highlighting the atmosphere of the game. 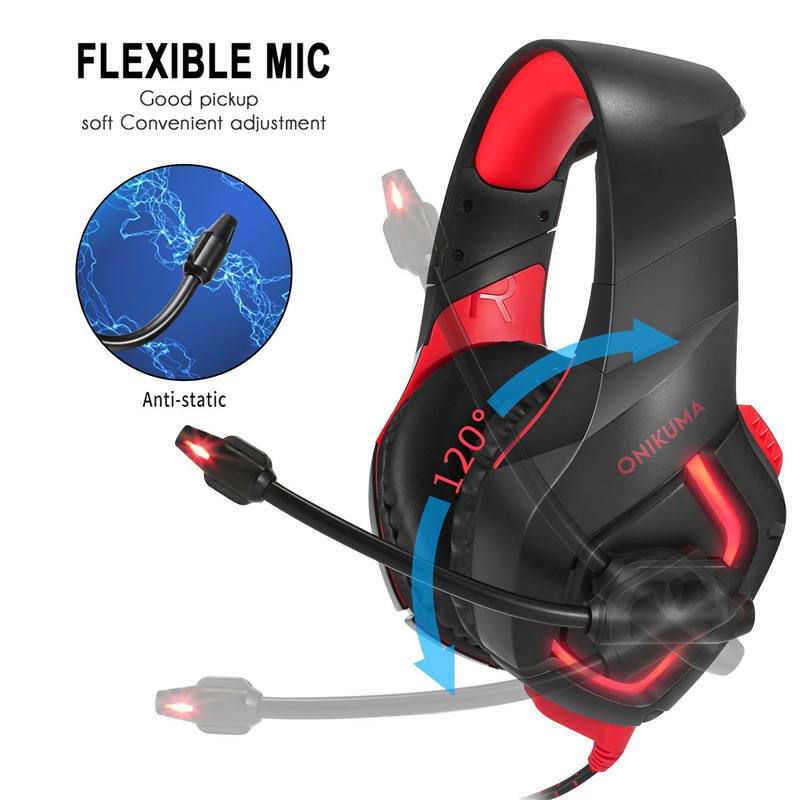 Risk free for 12 months Limited Guarantee! 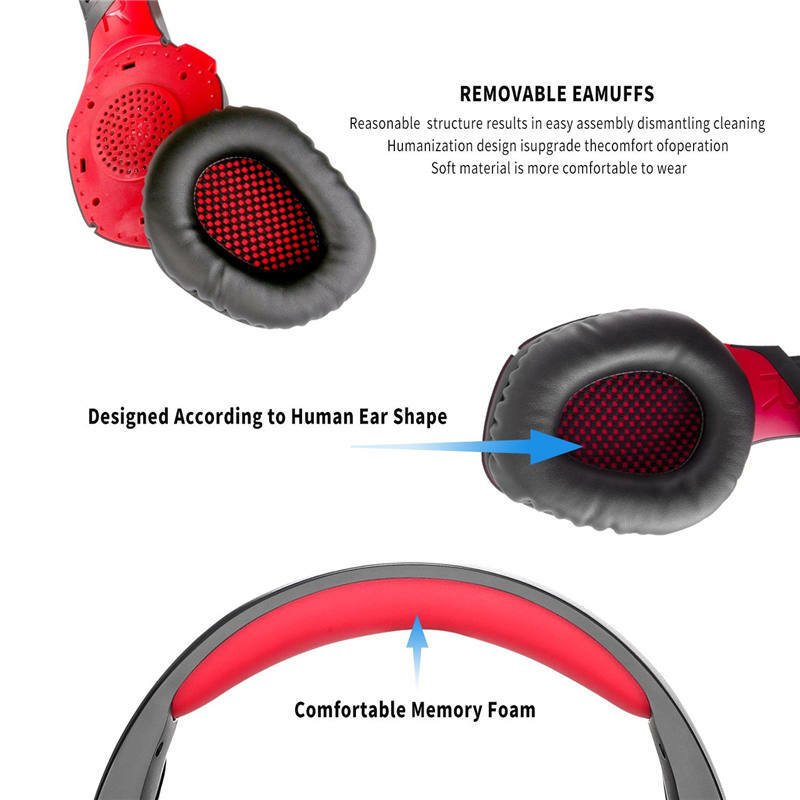 Please feel free to contact us if there are any product problems.